Welcome to The BIG Question presented by Friends and Film. Each week, this series will take an in-depth look at a specific movie related question. This week, Cooper Hood and Josh Straley preview what could happen in Avengers: Endgame. We run through over 20 questions that we have about the film and revisit some past discussions and previews. Welcome to The BIG Question presented by Friends and Film. Each week, this series will take an in-depth look at a specific movie related question. 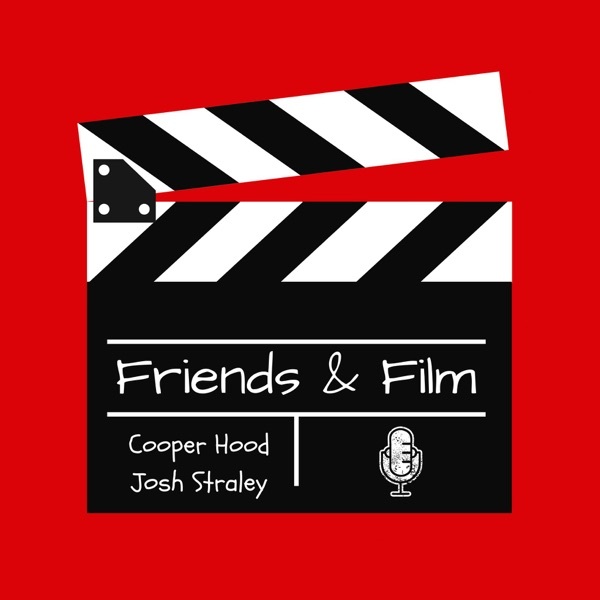 This week, Cooper Hood and Josh Straley discuss the first seven years of the MCU and DCEU. We break down the similarities, what lessons can be learned from each movie and universe, and what it means for their respective futures.